It’s one of the busiest times of year. Every harvest season brings long days in the field and a short window of opportunity. But when your livelihood depends on getting a lot of work done as quickly as possible, safety can be compromised. Review these four equipment safety tips before you climb in the cab today. Whether you have friends, family members or employees helping you out with this year’s harvest, make sure they’re fully aware of how to safely operate your equipment. Take the time to familiarize them with the equipment and review operator’s manuals. Reduce downtime caused by unexpected breakdowns by scheduling your equipment for regular maintenance throughout harvest season. Check with your equipment dealer about maintenance options that fit your equipment’s needs and your busy harvest schedule.  For information about harvest equipment and AGCO Parts maintenance programs, call Maple Lane at 519-323-4289.